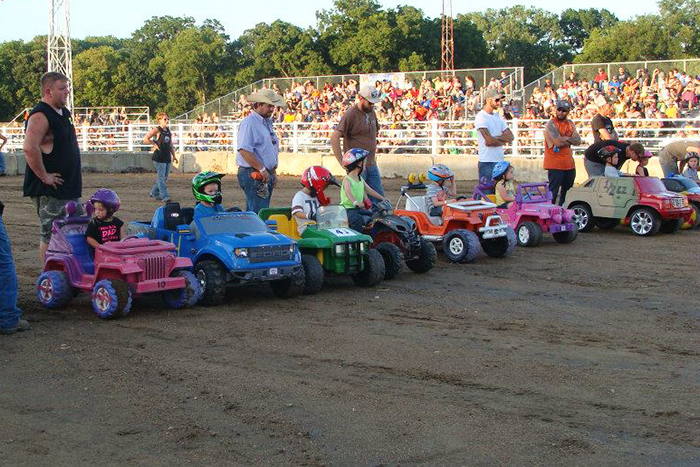 The Power Wheels Competition will take place on Saturday, August 17 at 7:30pm and will kick-off the Demolition Derby. 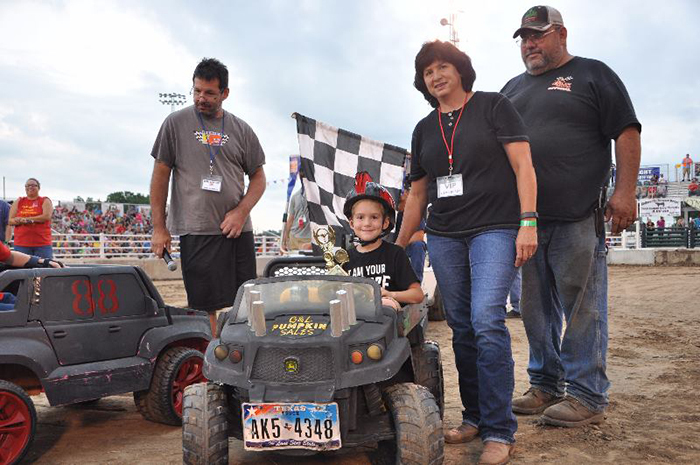 The Power Wheels Competition is open to kids interested in using their Power Wheels just like the big derby cars. Power Wheels can be decorated similar to the Derby Cars but can not be reinforced. There will be two age groups: 3-6 and 7-9. Each participant will earn a participation medal, and a $25 prize and trophy will go to the 1st place winner, and a trophy to the 2nd place winner. There will also be a $25 Mad Dog prize given out to the most aggressive driver. Prizes will be awarded in each category. Entry forms are available online and should be turned into the Coffeyville Area Chamber of Commerce.